HVAC Contractor Vancouver WA | Heating and AC Services by Area Heating & Cooling, Inc. 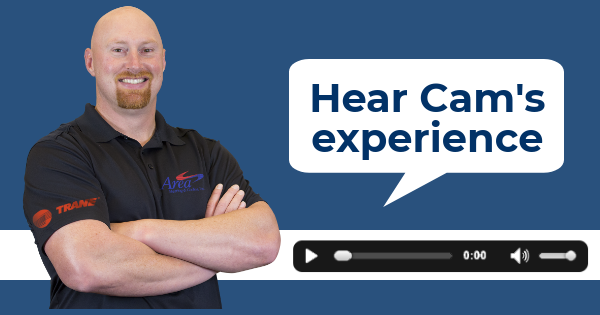 Heating and Air Conditioning in Vancouver, WA by Area Heating & Cooling, Inc. Here in the Pacific Northwest, we may not get the incredibly intense summer heat or punishing winter storms that they do in other parts of the country. This does not mean that we do not need great heating and cooling systems installed in our homes, though. While weather may not be “extreme” at any given time of the year, it can still be very uncomfortable if your residence is not outfitted with the right HVAC systems. Area Heating & Cooling, Inc. installs and services great heaters and air conditioners in Vancouver, WA and the surrounding areas, and has been doing so since 1975. 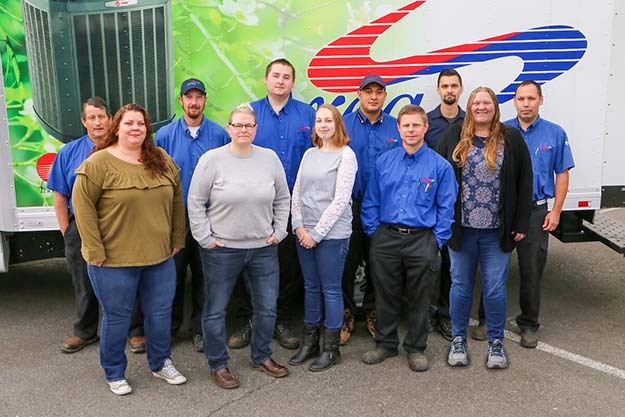 Our Vancouver HVAC company is locally owned and operated, with many of our service technicians having been on staff for over 20 years! Our service area is our community, and our clients are our neighbors. Schedule your HVAC and home performance services with our team, and see what true expertise looks like. Thinking about switching to a radiant heating system? This is everything that you need to know. Are you having any of these problems with your heater? If so, contact our talented team of technicians at Area Heating & Cooling, Inc. today.